In the boys locker room, only two of the eighteen shower heads are functioning. 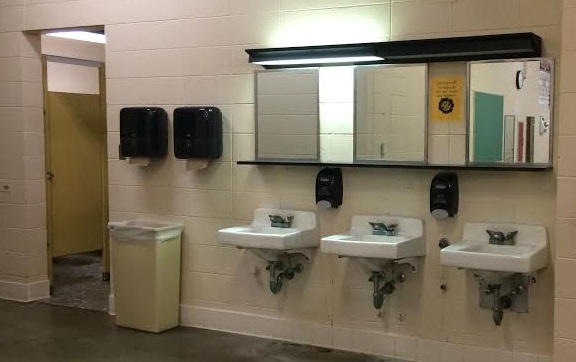 The West Bend High Schools locker rooms have not been updated since they were built in 1970. 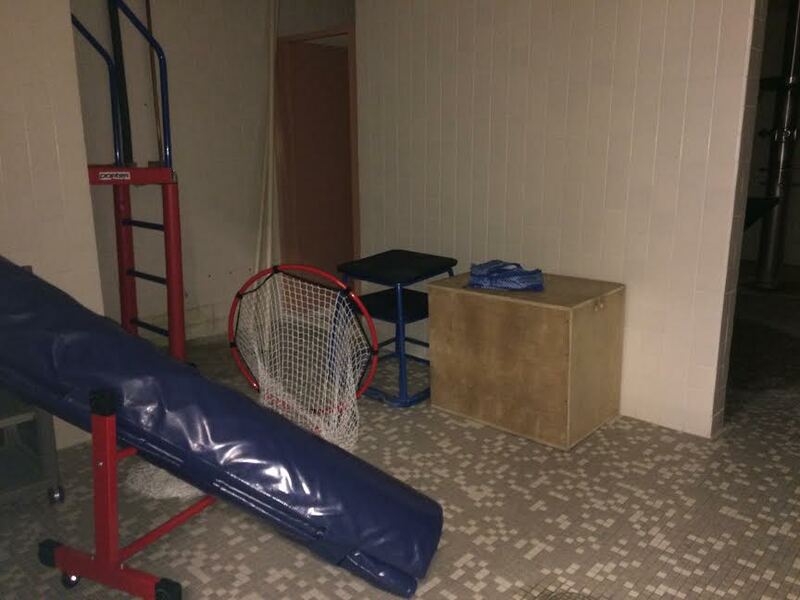 As a result, East athletic director Dennis Ziegler is looking into potential plans to renovate the locker rooms and other high school athletic facilities. He hopes to implement these plans in stages over the next five years. Tiffany Larson, the school board president, says she is open to ideas. Ziegler is looking into fundraising opportunities from donors, partnerships within the community, or funds from the Booster Club. He has also explored the possibility of getting grants. The shower area currently serves as storage in the girls locker room. “That money is out there and we are constantly researching to find out if we can get what we want without having to fundraise and not having to use taxpayer dollars to get it taken care of,” Ziegler said. Once funds have been acquired, Ziegler will also have to make difficult decisions about which athletic facilities should be updated. Currently, the top priorities are the locker room, the weight room and storage. It is unclear at this time how much such renovations would cost. 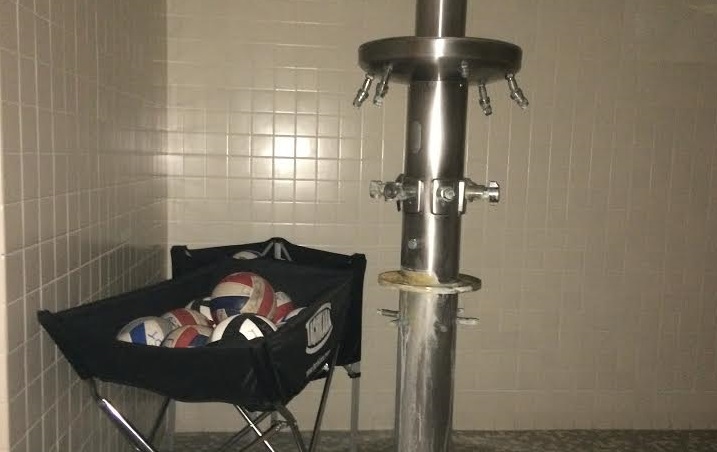 Recently a replacement of one shower tower in one of the locker rooms cost $5,800, according to Ziegler. The other remaining shower towers will likely need to be replaced in addition to the other updates. While the plans are still in the early stages, Ziegler is hoping to make some smaller changes soon with more permanent changes coming in the next five years.